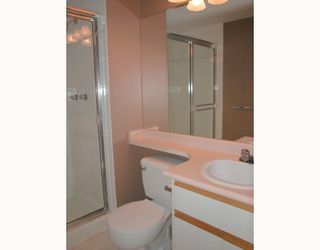 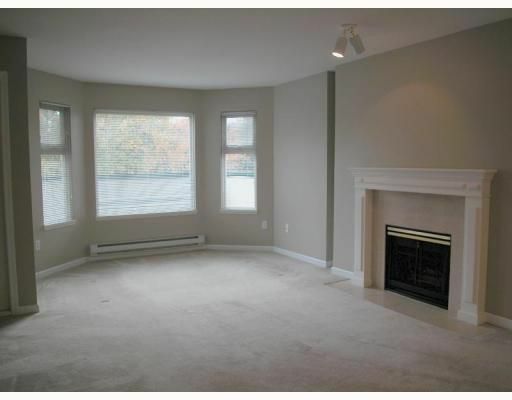 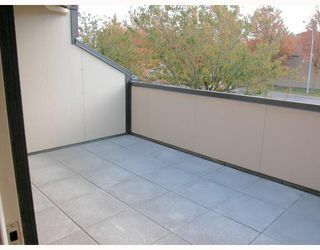 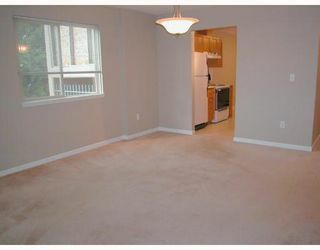 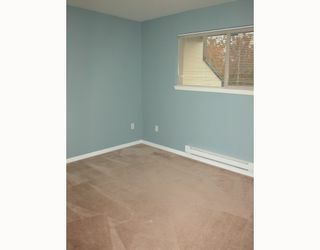 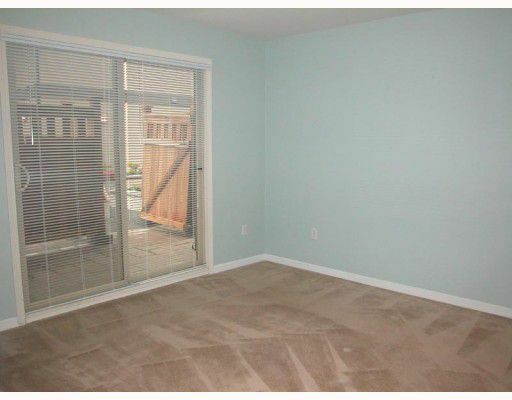 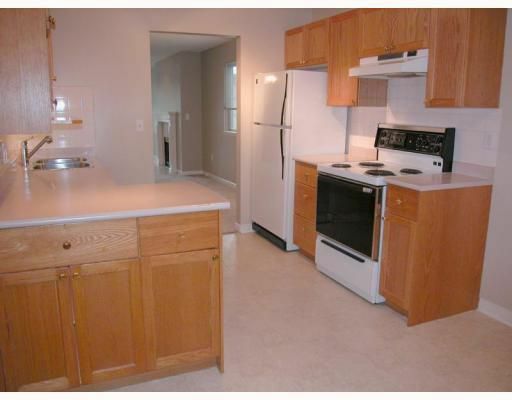 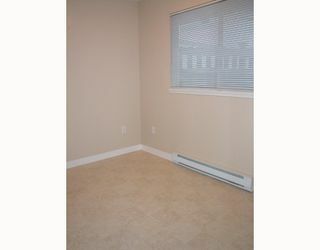 Updated 2 bd/2 full bathrm unit in newly RAINSCREENED & completely RESTORED Ladner Pointe incl roof, windows & landscaping. 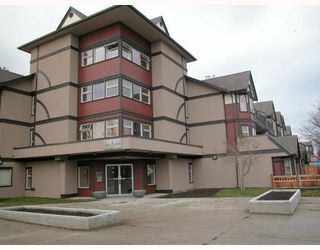 At 1170 sq ft unit features fresh paint, mouldings, fixtures & 2 patios - private entrance way with large BBQarea & additional deck off living rm too! Central Ladner, low mtnce fees too!